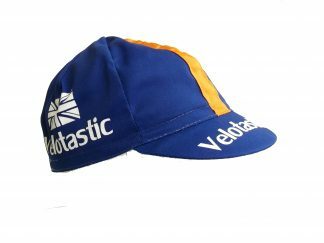 Velotastic is based on the edge of the Peak District and it is where we do most of our riding. It’s also where we test many of our products before we put them up for sale on our site. 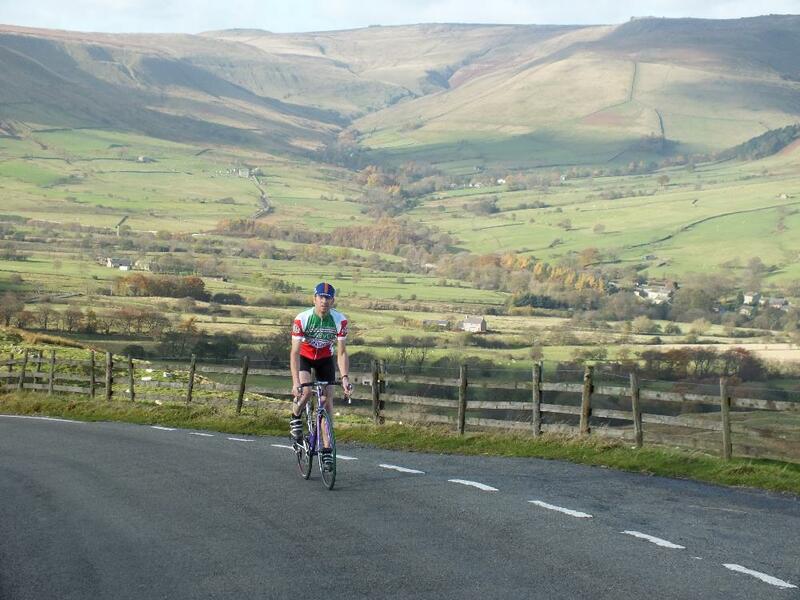 The area has some stunning rides and cracking climbs so if you are a grimpeur or climber the Peak District is for you. The terrain is best described as choppy. Climbs are not particularly long but steep and relentless – there is not much riding on the flat in the Peak. We’ve set up a challenge ride as a way of showcasing what the area has got and to give you a reason for you to come and visit the Peak District. The premise to the Velotastic Peak District Riders Challenge is very simple. 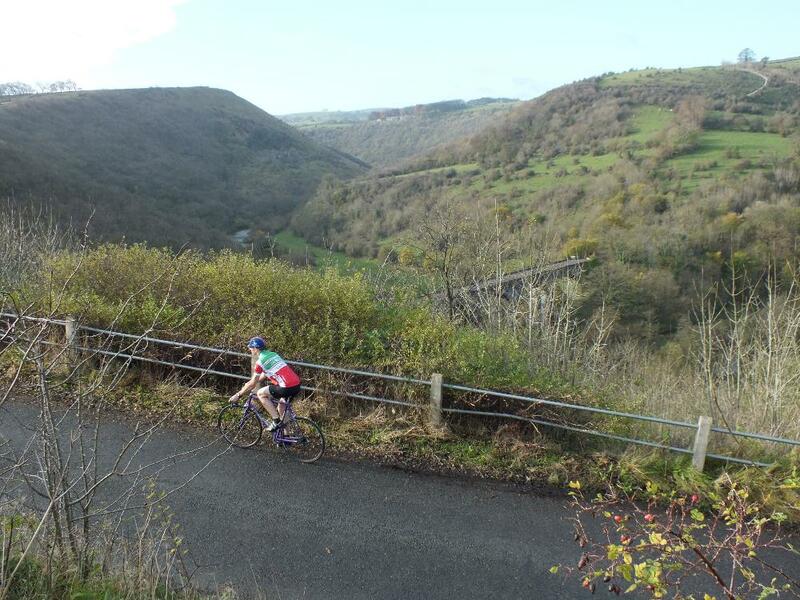 We have chosen fourteen of ourr favourite climbs – some are well known some are the area’s best kept secrets. All the climbs are on tarmac and can be ridden on a racing bike. The challenge is to do them all in a day, naturally travelling between them by bicycle. There is no prescribed route on purpose. Part of the fun of challenge is going back to basics and getting your map out. It all adds to the adventure. The challenge can be started and finished where you want, doing them in any order and riding any legal route between them. There’s over 200 km of riding and 3700 metres of climb depending on the route taken, so it is a good day in the saddle. Next post: New Products – Ideal Xmas Pressies !